An adversarial increase in advanced air defense systems is motivating an increased focus on electronic warfare and non-kinetic effects to prepare joint operations for future fights. These systems can detect aircraft from farther away than before, forcing U.S. and allied forces to either develop longer-range missiles or capabilities to jam the enemy radars in order to disable defenses and allow aircraft to penetrate the airspace. 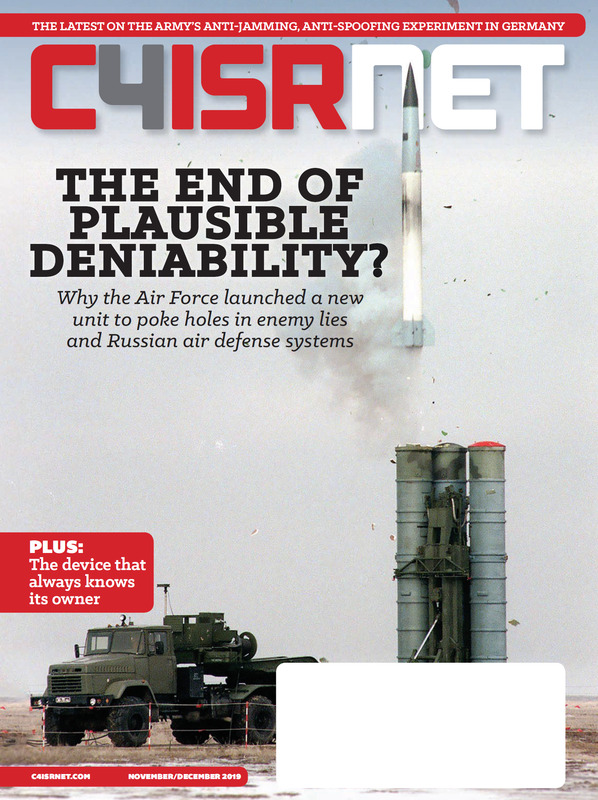 “The adversary is more integrated; computing power has allowed for better synergy between all the air defense elements that you have out there — whether it’s your early warning radars, acquisition systems, all the way to the target-tracking radars — and air defenses have just become more lethal,” Col. John Edwards, commander of the 28th Bomb Wing, said Nov. 27 at the annual Association of Old Crows symposium in Washington, D.C.
Edwards added that tools to engage with and disrupt networks are going to be essential in the future when going up against systems that more and more countries are purchasing. “Electronic warfare used to be really a niche activity; it was treated as an enabler for everything else. That’s just not the way it is anymore,” Col. Charles McElvaine, commander of the 479th Flying Training Group, said during the same conference. Edwards pointed to the April U.S. strikes in Syria targeting chemical weapons factories and depots as a recent example. The United States had to take into account the air defense systems Syria and its partner Russia deployed to the region, sending EW platforms to compensate. This included the EA-6B Prowler, which for the time being provides EW suppression. 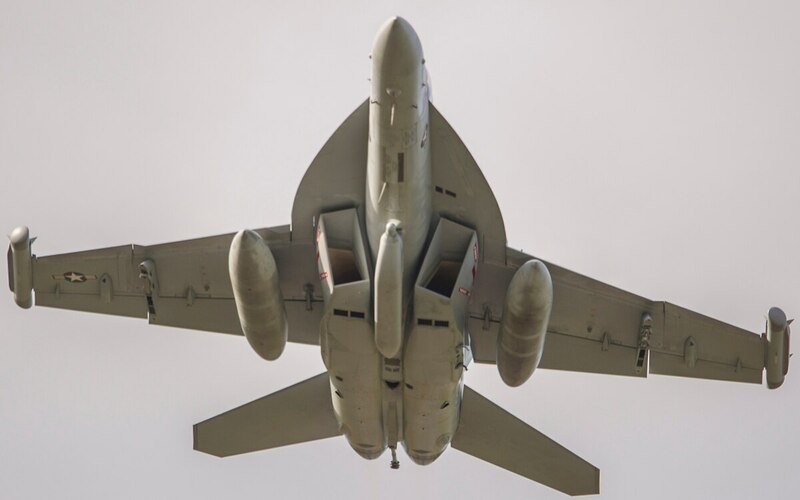 The entire EA-6B fleet is retiring in favor of the Navy’s EA-18G Growler, which will host the Next Generation Jammer, thought to be 10 times more powerful than the legacy jammer. The Navy's Next-Gen Jammer, a modernization to its ALQ-99 jammer, will be borne out into three pods.